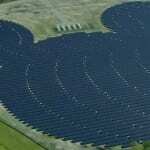 Almost a year ago now we told you of the massive new solar farm coming to Walt Disney World. Well today we got a look at the first solar panel being installed at this new facility as cast members gathered for a dedication ceremony to celebrate this milestone. Now there are only 499,999 left to install! 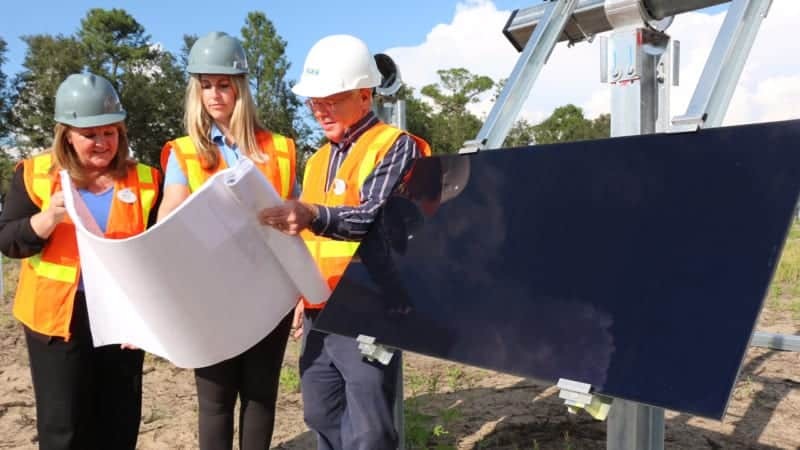 This new 270-acre solar facility is being developed together with the Reedy Creek Improvement District and Origis Energy USA and will provide enough clean, renewable energy to run 2 of the Walt Disney World theme parks and provide the energy needs to 25% of Walt Disney World. 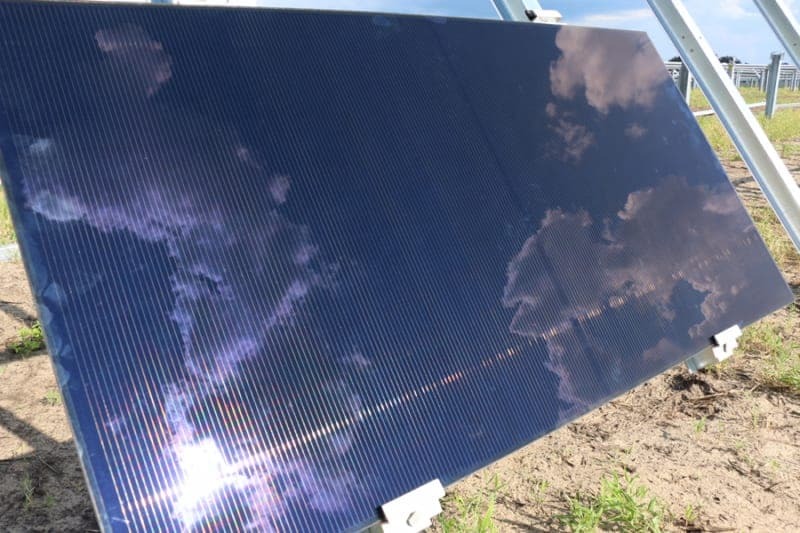 Most likely Disney’s Animal Kingdom and Hollywood Studios will be the parks that are run by this new solar facility seeing as they are the 2 closest in proximity to the location. Disney Cast Members from Disney’s Animal, Science and Environment and Horticulture teams are playing an integral role in the development of the facility, including their efforts to make the site pollinator friendly and safe for endangered species of butterflies, bees and other insects. 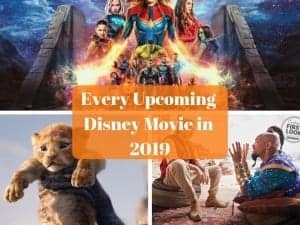 Disney’s overall goal is to show their commitment to the environment and renewable energy by cutting their emissions numbers in half by 2020. 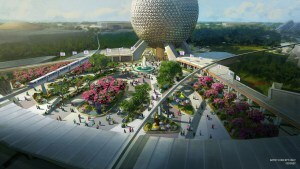 They have also been showing a desire to improve the environment by slowly eliminating plastic lids and straws from their quick service locations throughout Walt Disney World and Disney Parks worldwide. 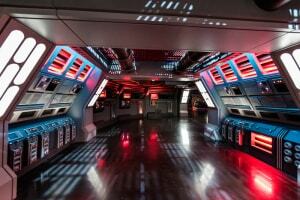 Do you think this facility is a good move? 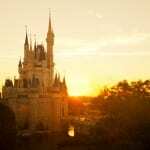 What other ways can Disney be involved in improving the environment?